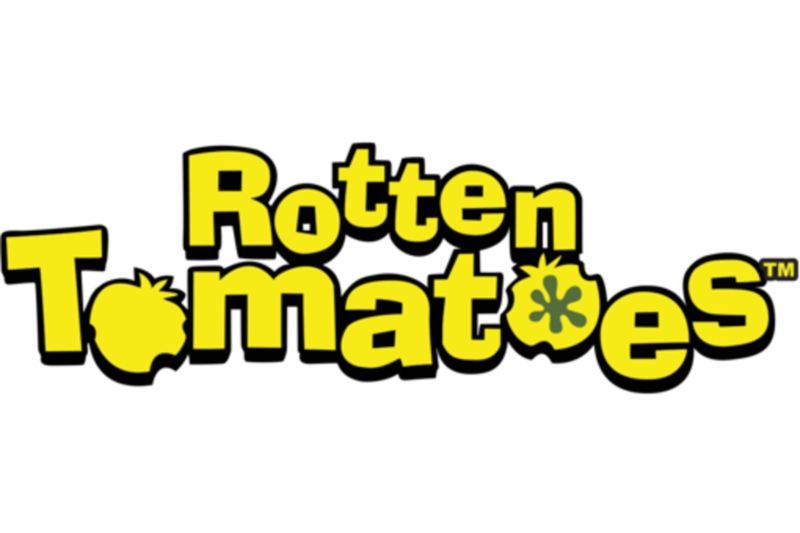 Face off with your favorite movie and TV critics when they join Rotten Tomatoes editor-in-chief Matt Atchity and senior editor Grae Drake. As Matt and Grae invite audience members to share movies and TV they love, hate, or love to hate, everyone in the room uses their "Personal Tomatometer Paddle" to weigh in on the debate. This panel gets rowdy, so bring the noise! Meredith Borders is the managing editor of nationally renowned theater chain Alamo Drafthouse Cinema, overseeing BIRTH.MOVIES.DEATH. film magazine and Fantastic Fest, the largest genre film festival in the United States. She’s also a weekly contributor to the pop culture blog ForeverYoungAdult.com. You can find Meredith talking movies, books, television and more as @xymarla.